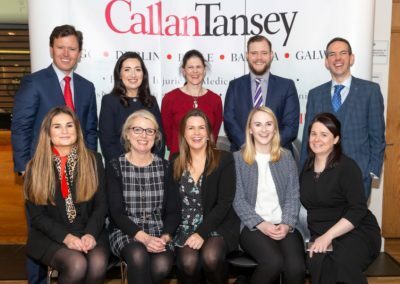 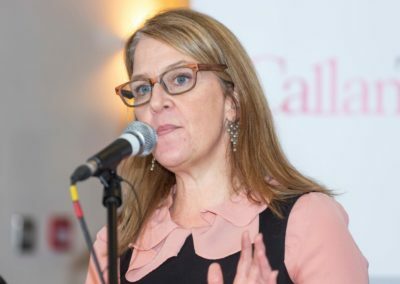 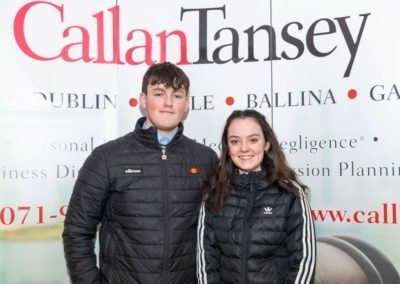 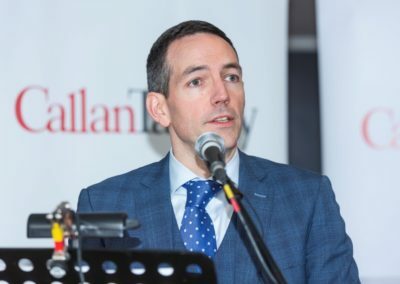 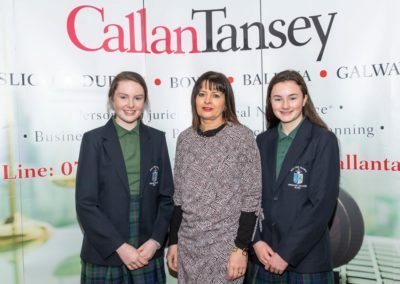 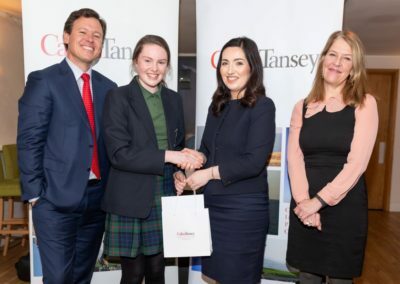 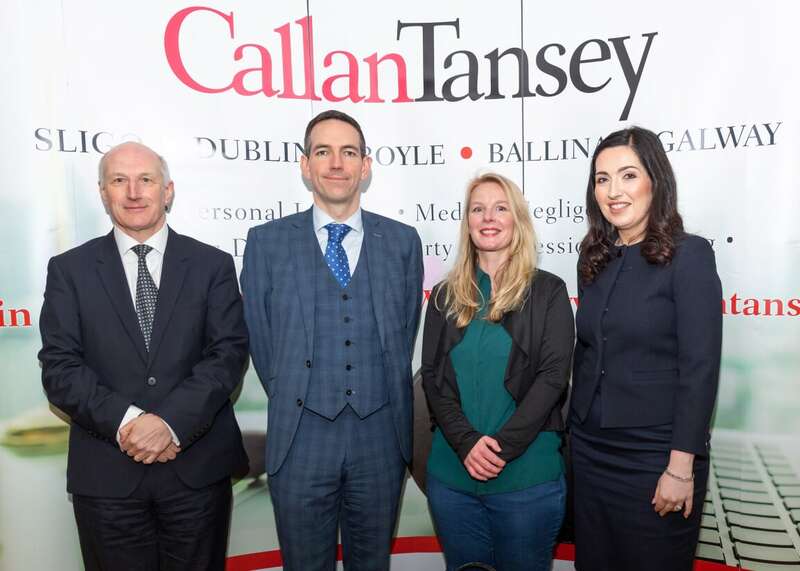 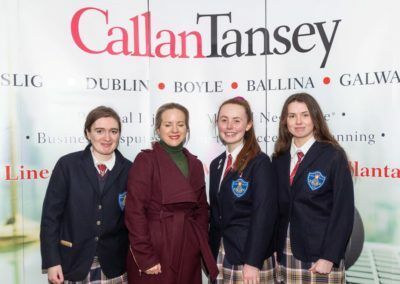 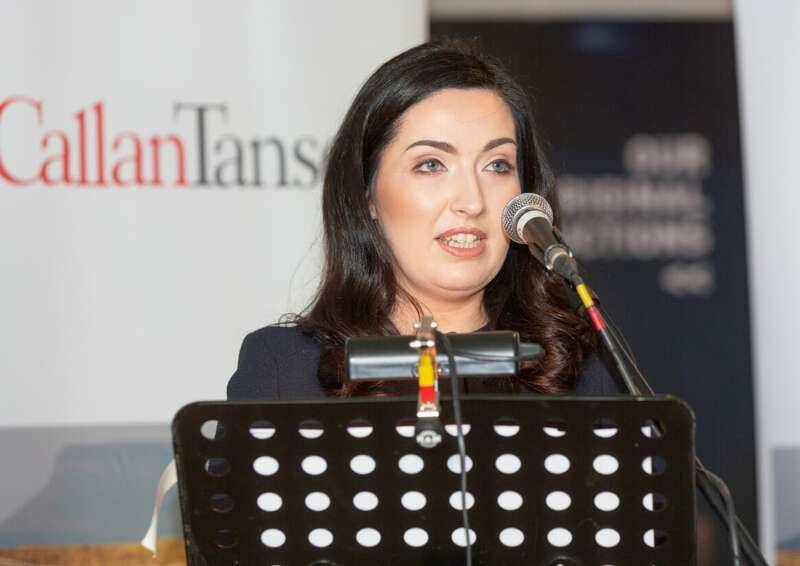 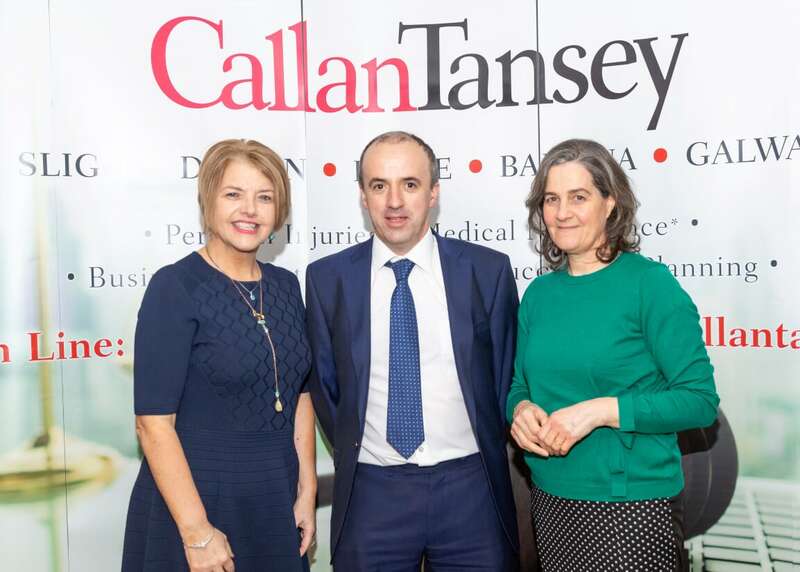 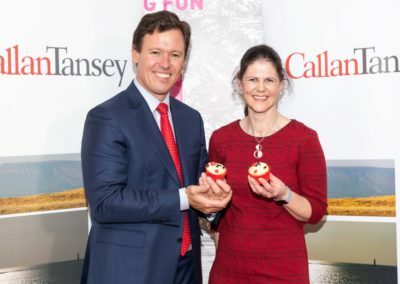 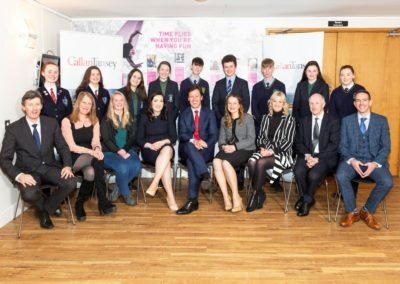 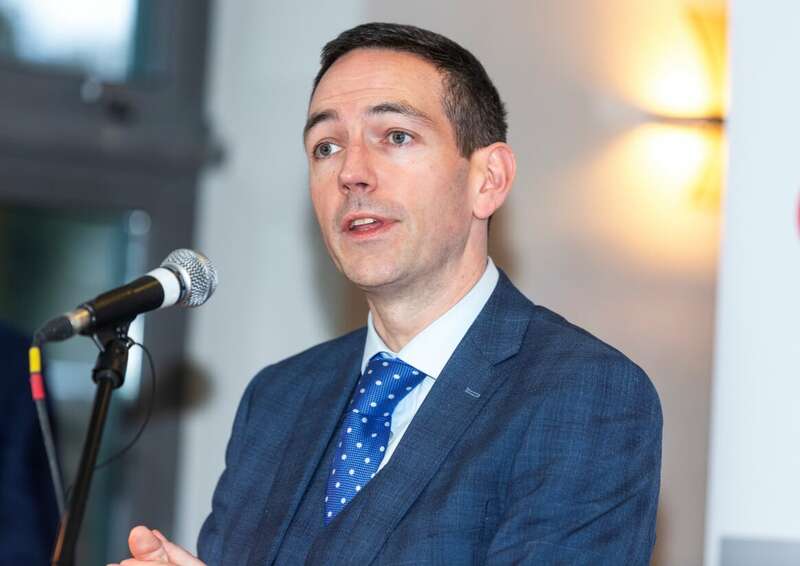 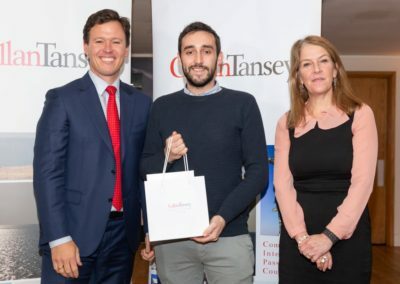 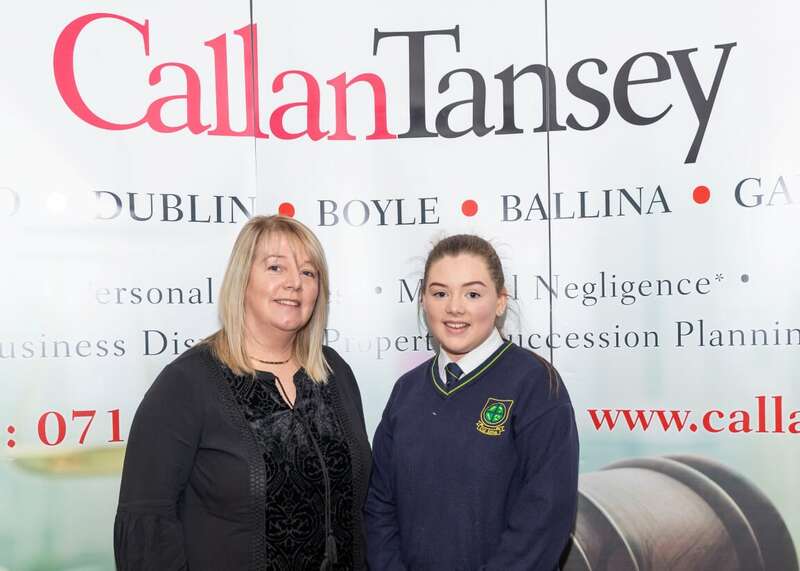 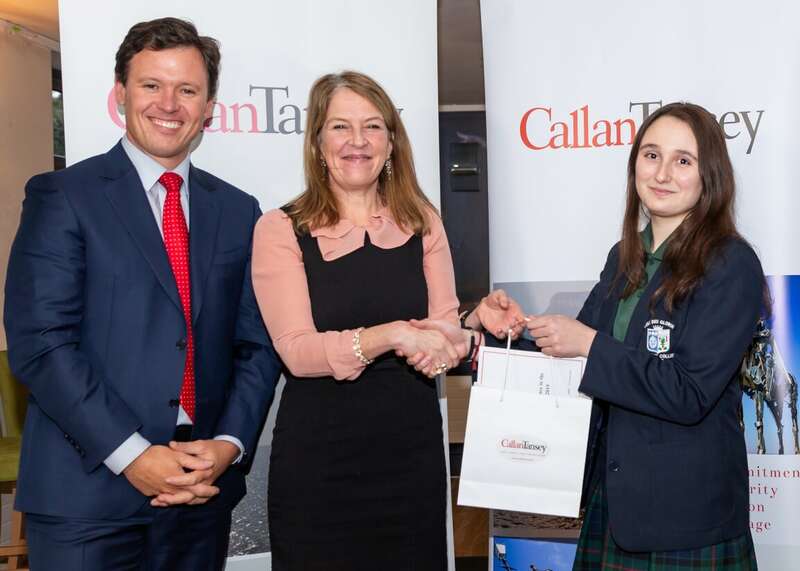 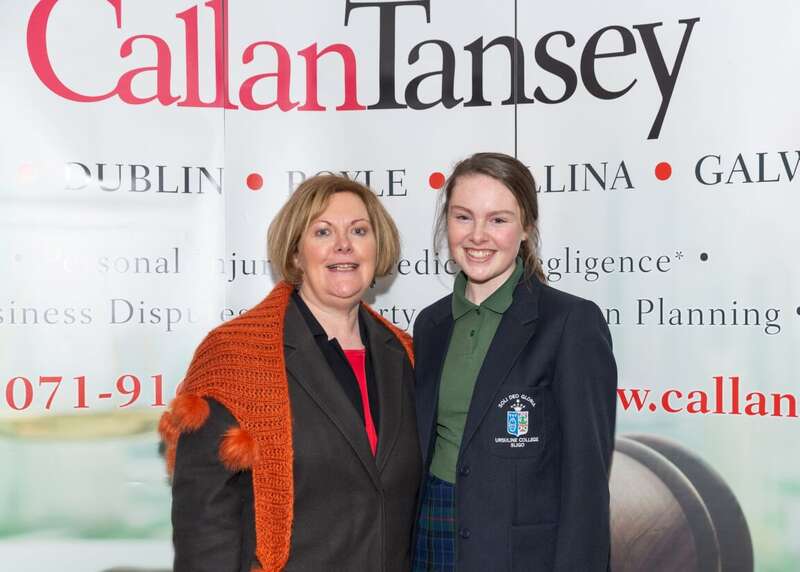 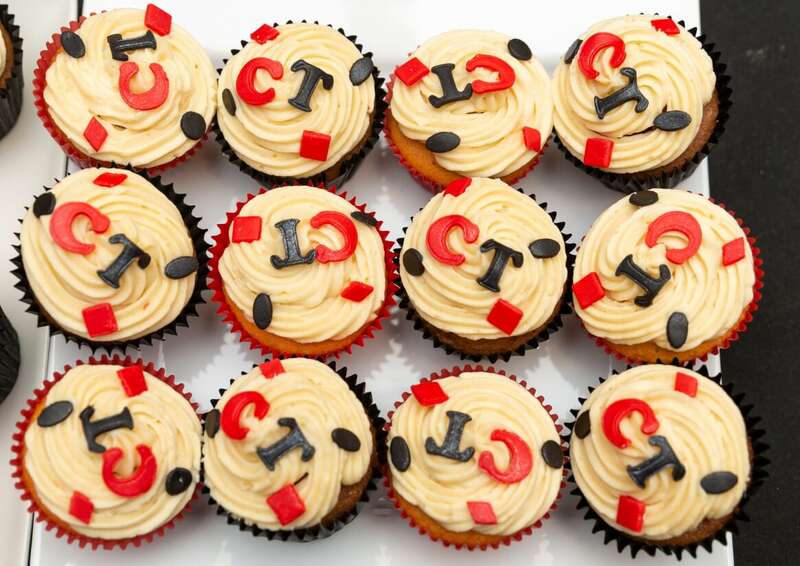 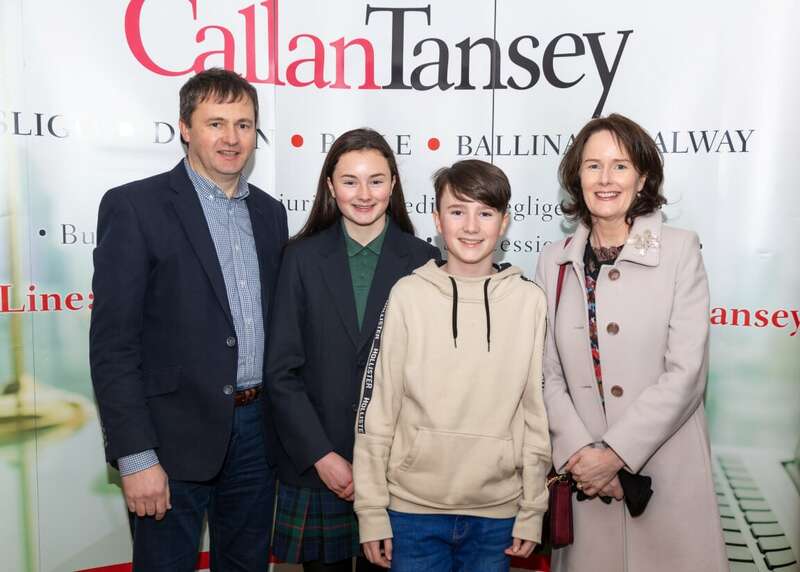 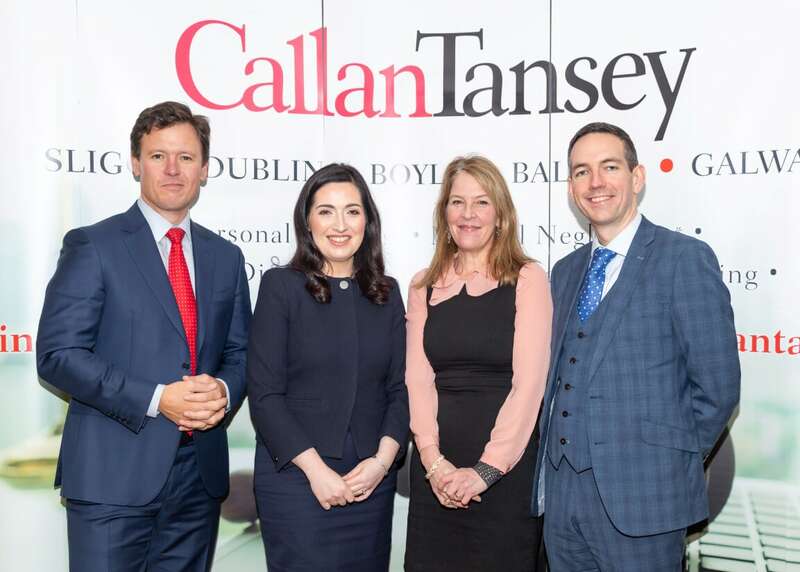 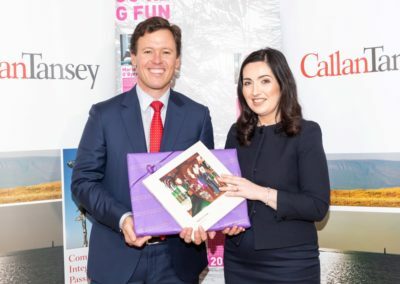 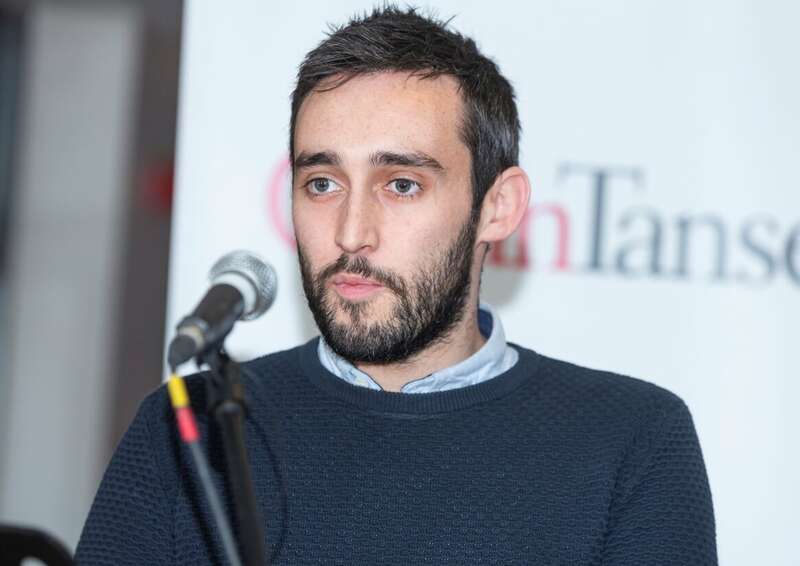 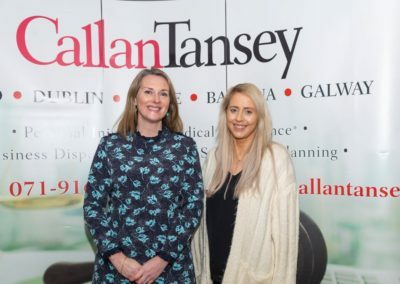 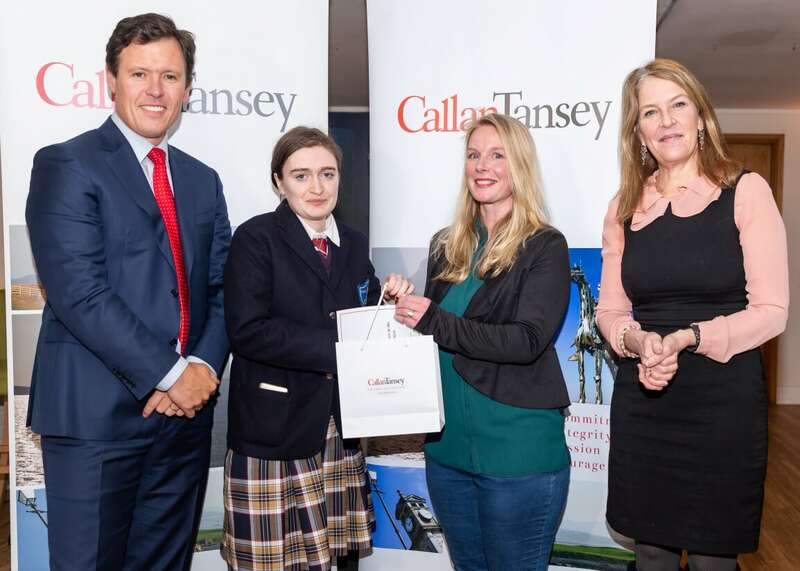 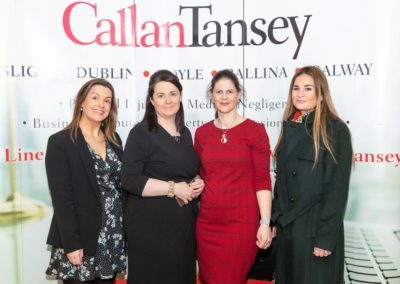 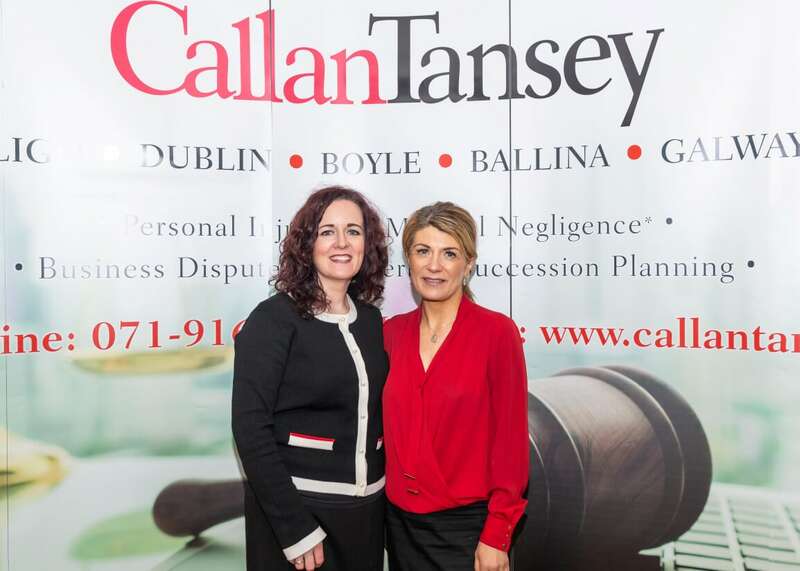 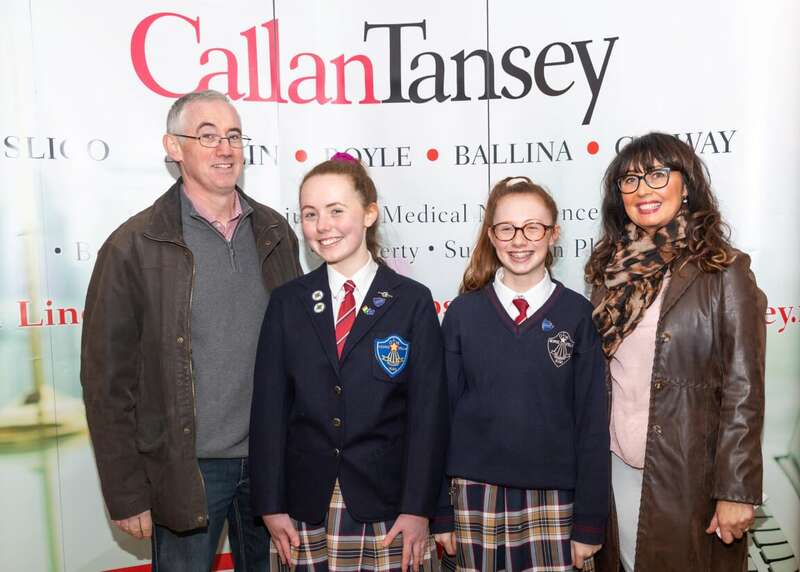 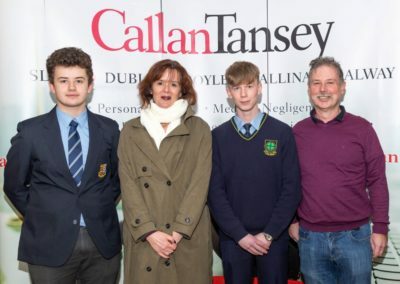 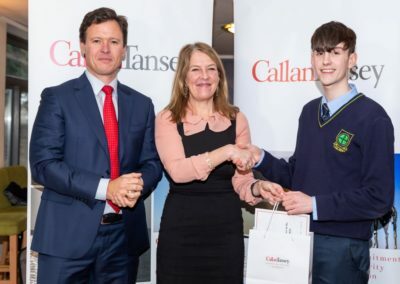 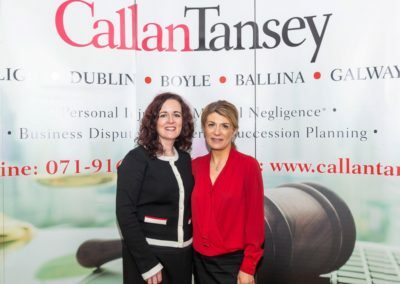 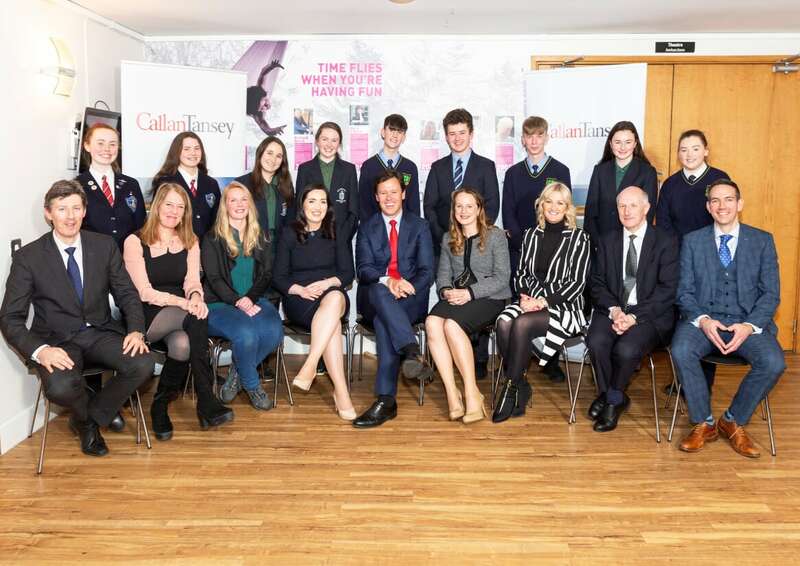 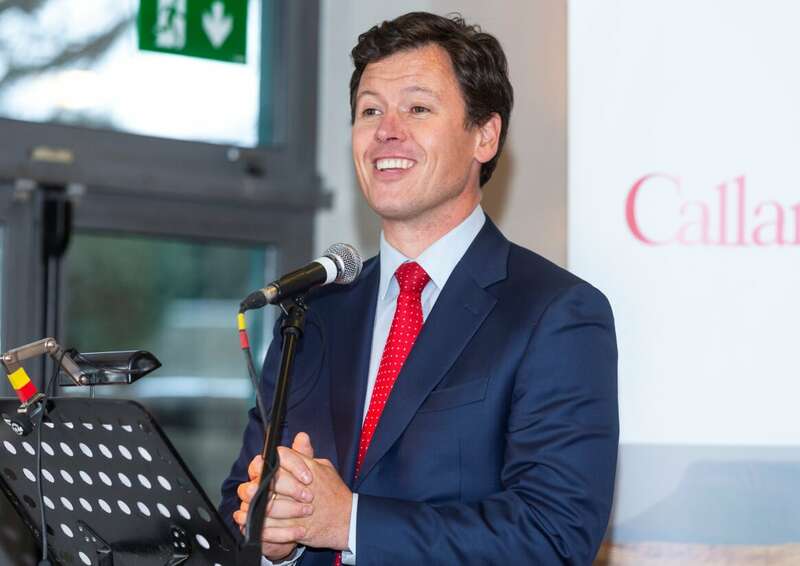 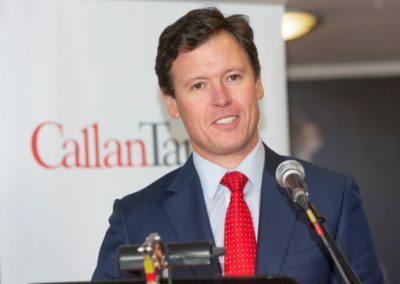 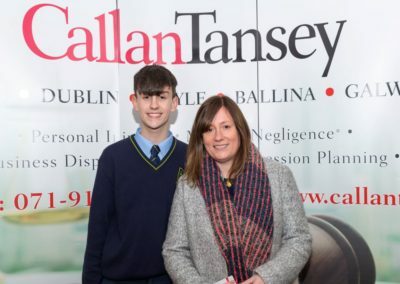 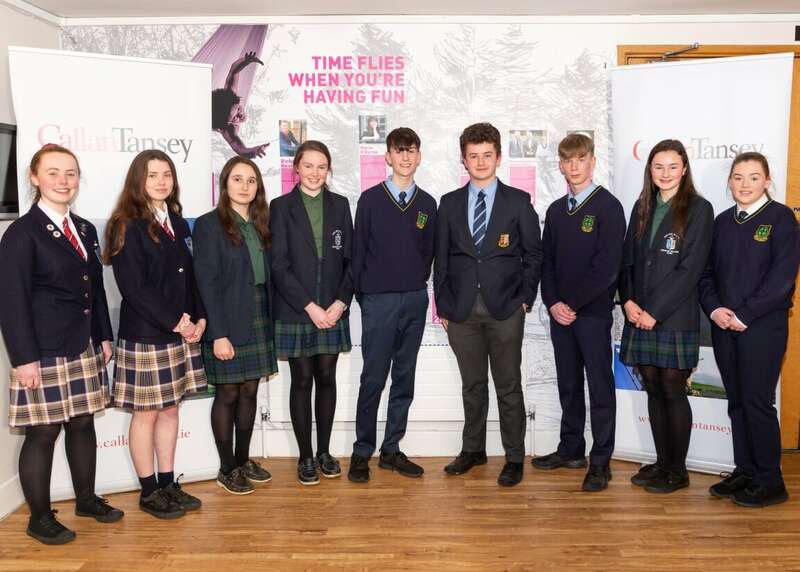 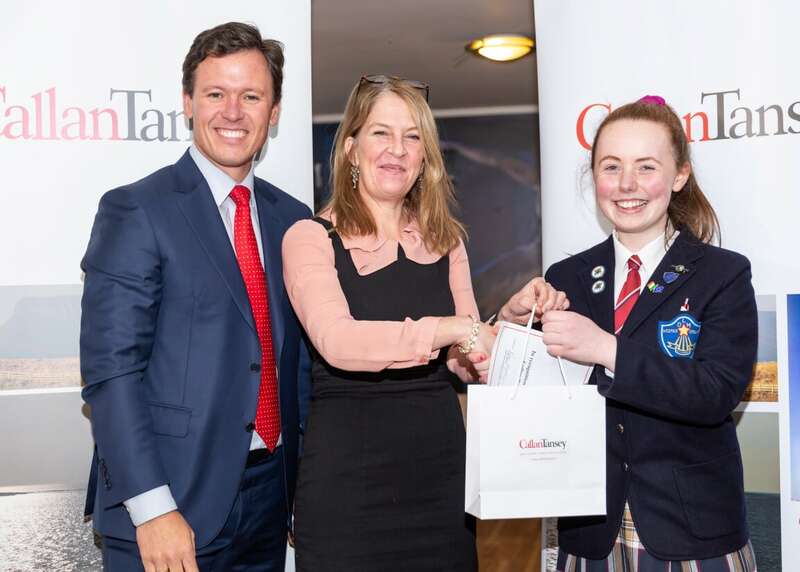 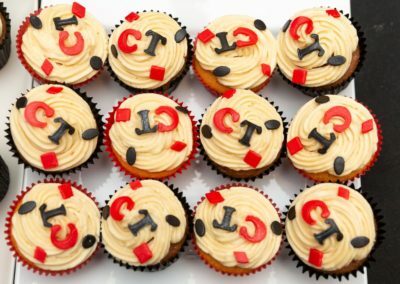 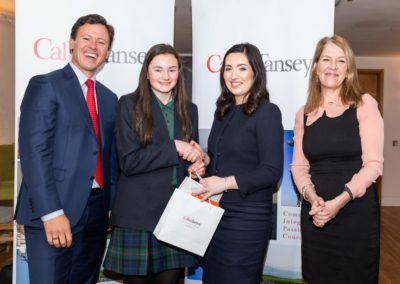 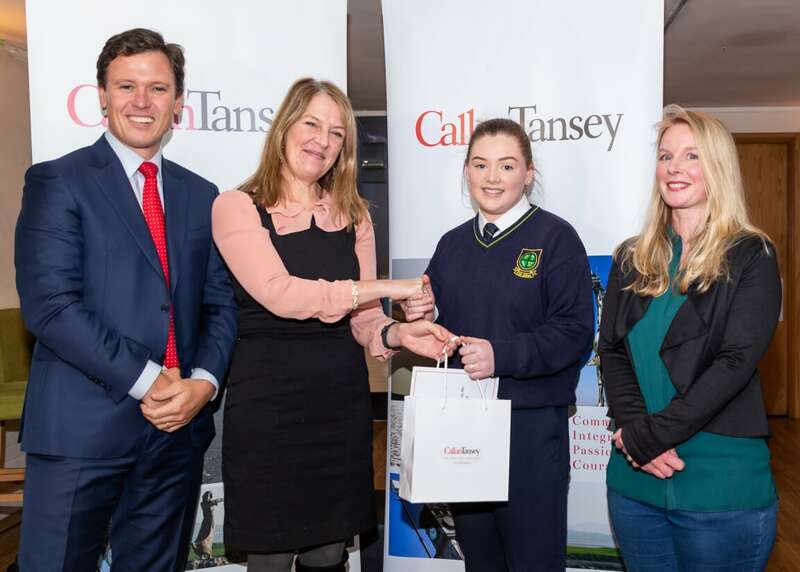 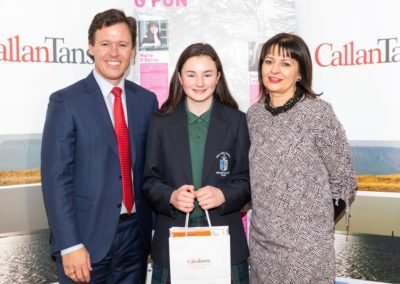 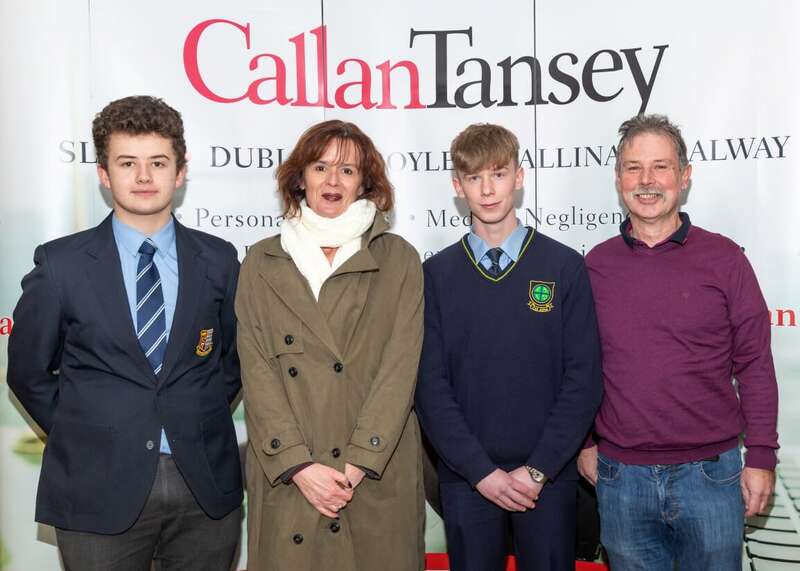 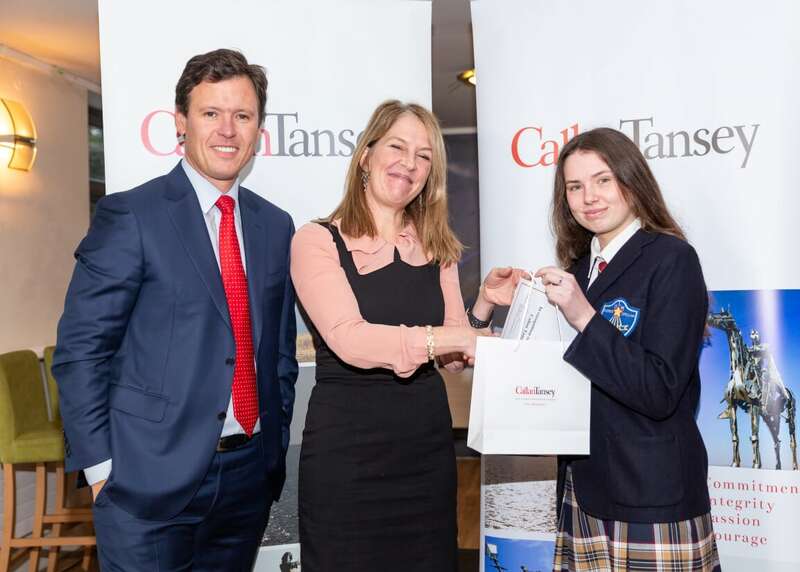 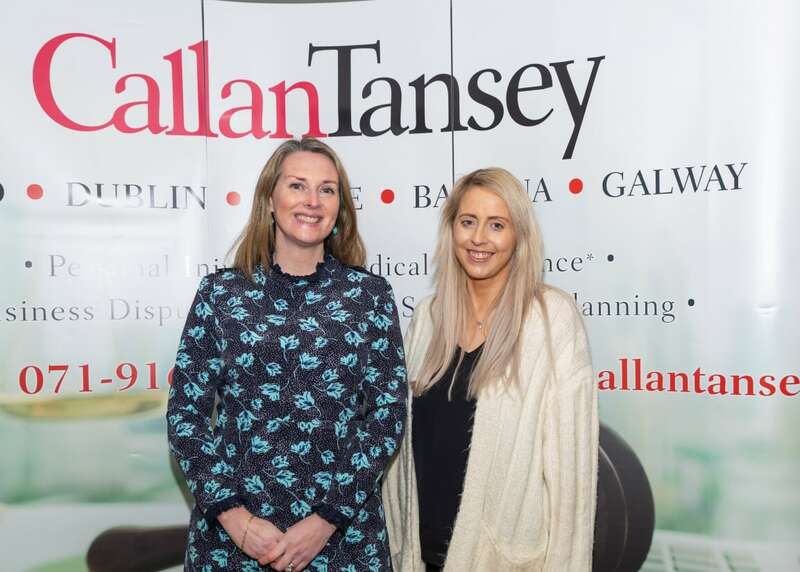 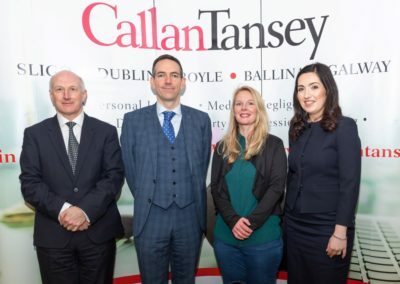 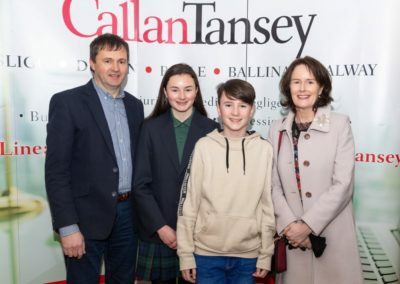 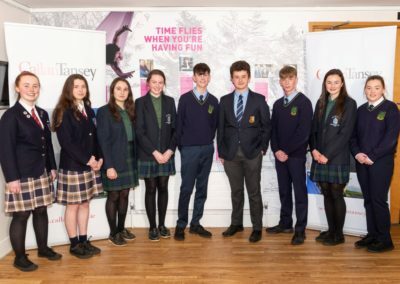 Congratulations to all winners and participants of the Callan Tansey Essay Competition in association with The Sligo Champion at the Hawkswell Theatre. 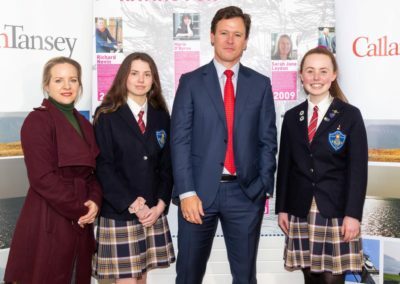 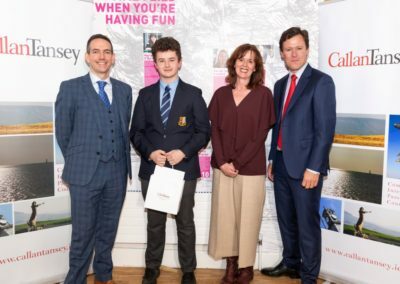 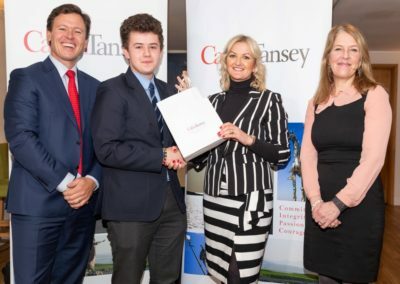 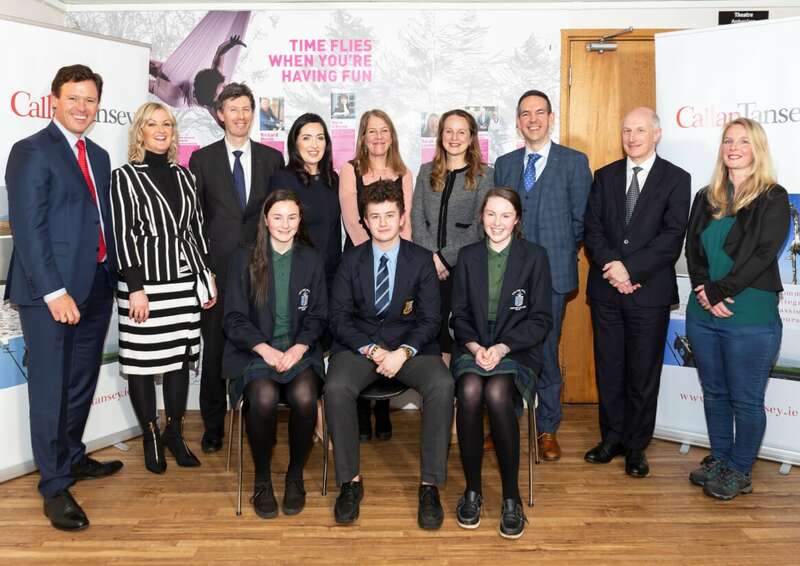 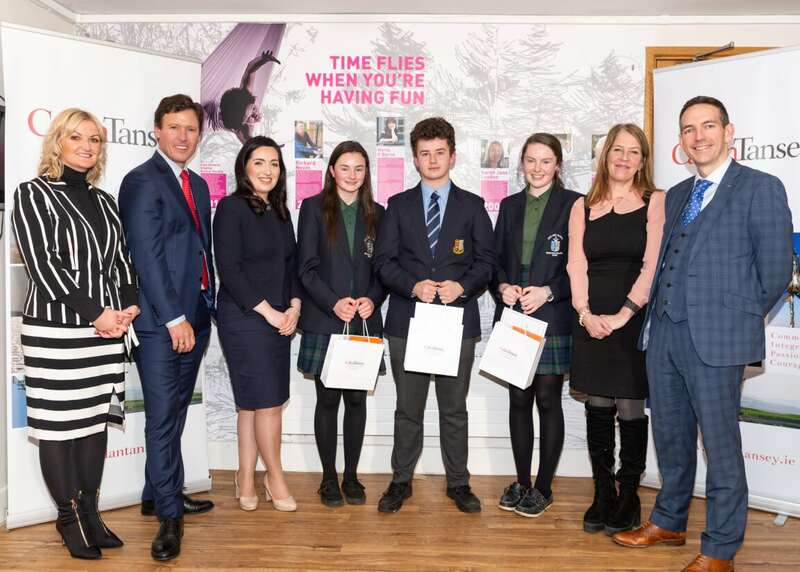 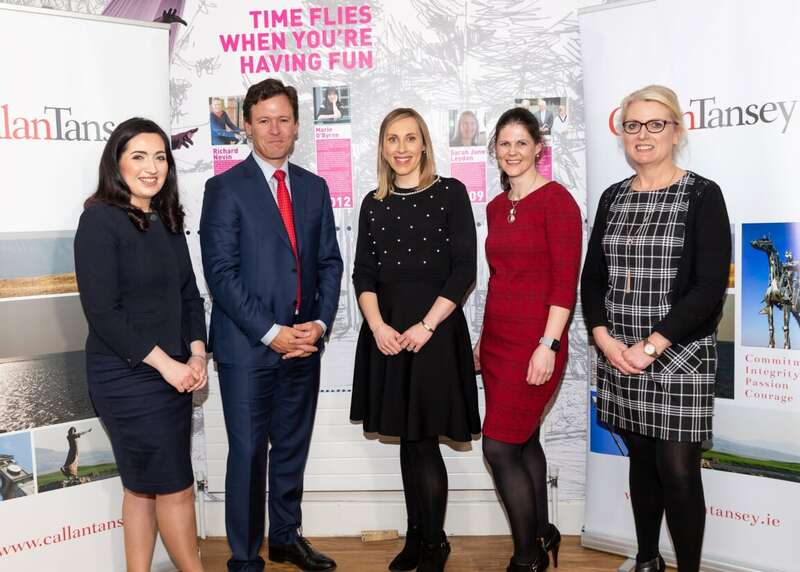 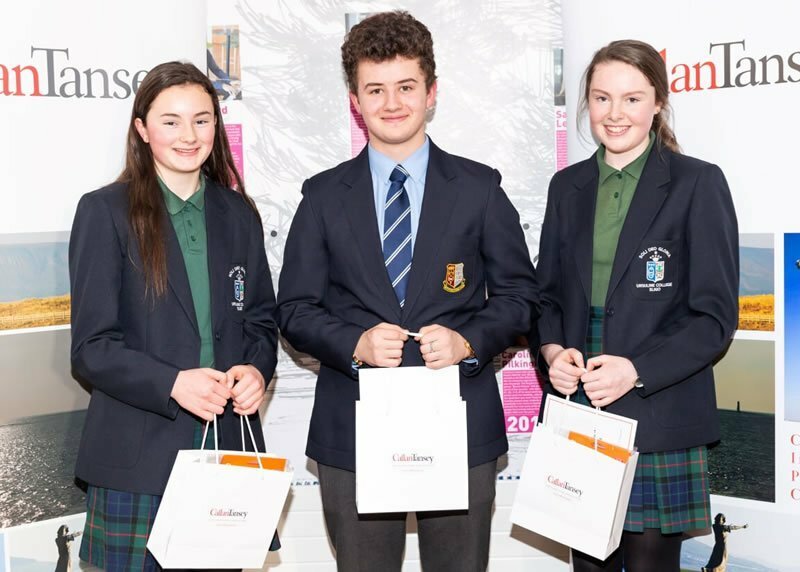 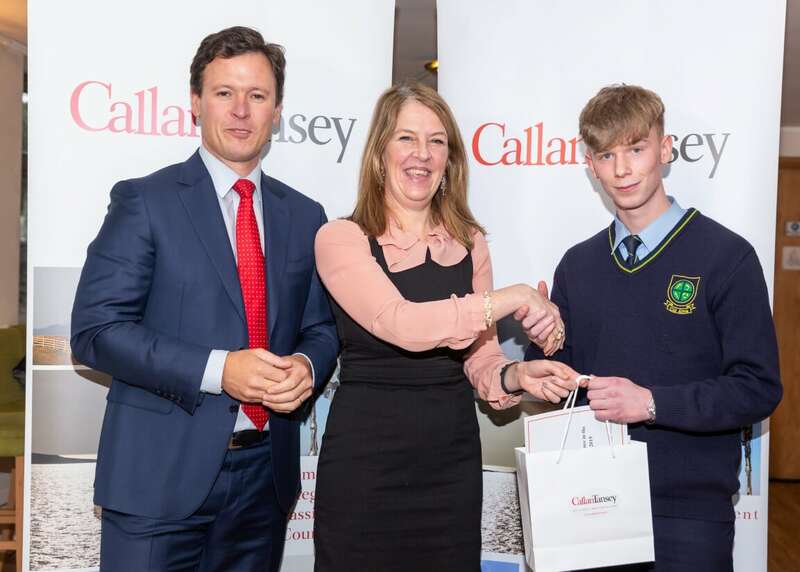 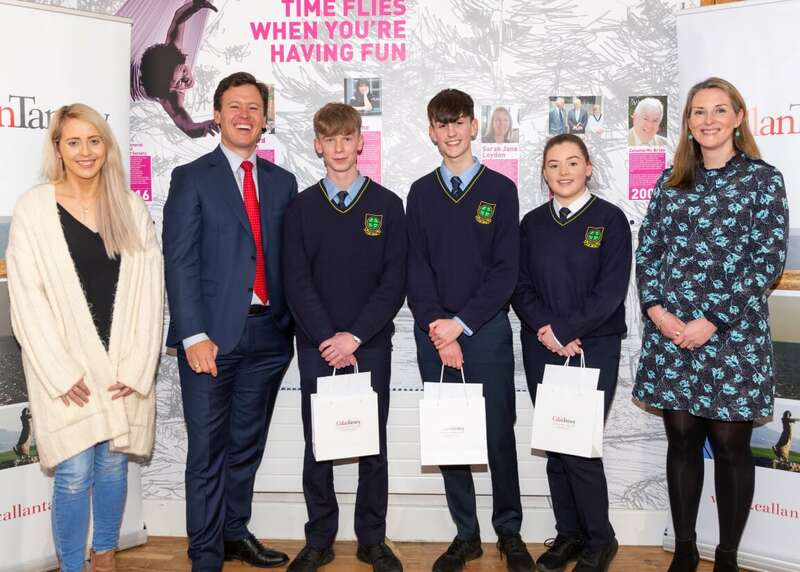 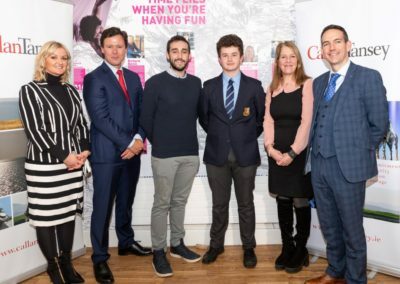 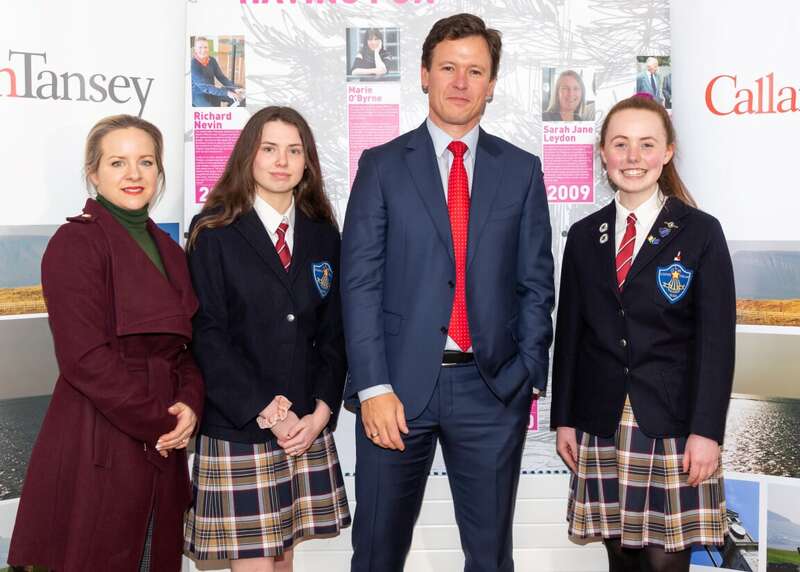 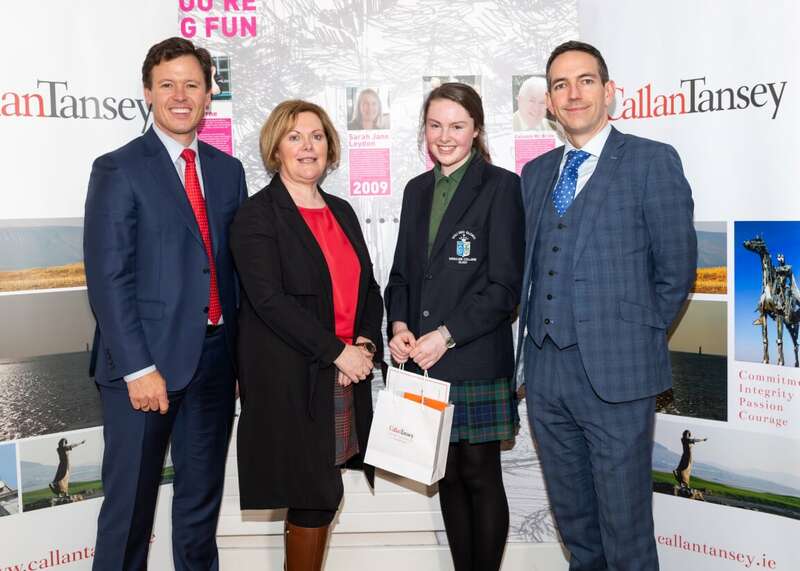 Competition winners (pictured above) were: 1st Fraser Gaine (pictured in middle above, Summerhill College), 2nd Shauna McDonagh (Ursuline College, pictured on right above), 3rd Cathy Harrison (Ursuline College, pictured on left above). 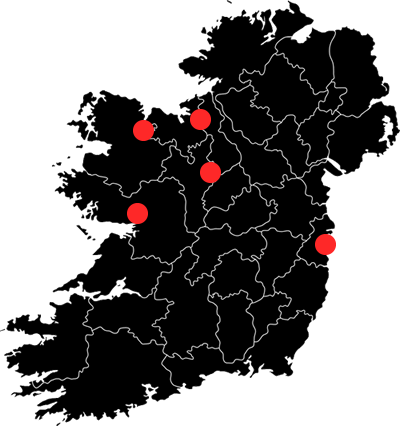 A special thanks to The Sligo Champion, Liber, The Hawk’s Well Theatre Sligo and our competition adjudicators Una Mannion & Eoin McNamee and our amazing MC Anton Savage.